The 2018 March Iceland photo tour and workshop is finalized. Ben Grunow a fellow Panasonic Luminary will be co-leading the Photo Tour and Workshop. 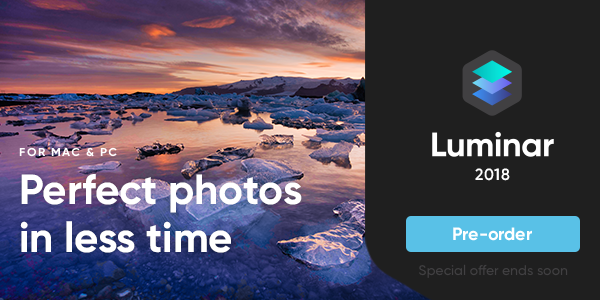 From the western peninsulas of Snæfellsnes and Reykjanes to the exquisite south coast including the exquisite black sand beaches and icebergs in Jökulsárlón and surrounding areas this trip is designed for all levels of photographers. This trip is limited to a maximum 12 participants. All Iceland winter photo tours and workshops for the past 6 years were fully subscribed within a few days so please register as soon as possible. 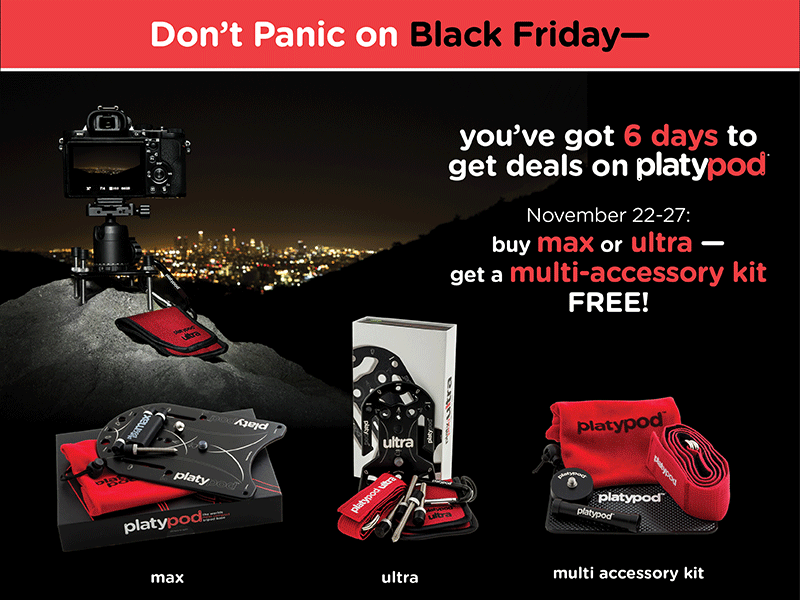 To see all Hunt’s Black Friday and Cyber Monday specials, click on the link below. New specials posted every day. BIG SAVINGS! 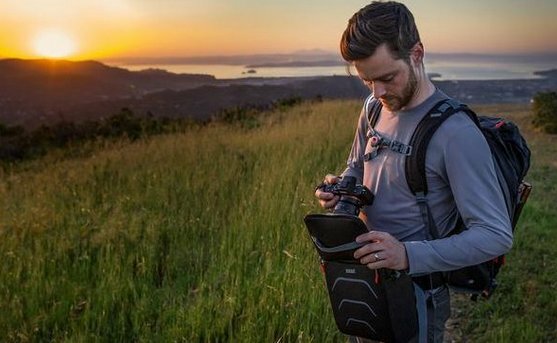 FREE GEAR WITH YOUR ORDERS! FREE SHIPPING! 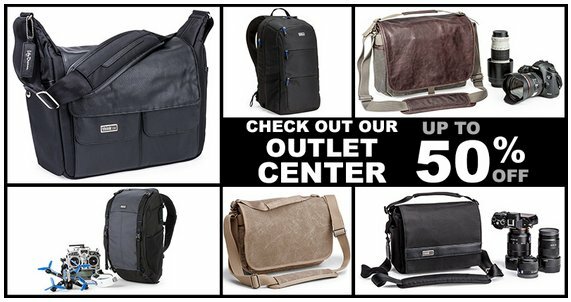 This holiday, Think Tank Photo, the leading camera bag design firm for serious photographers, and MindShift Gear, the top bag designers for outdoor photography, are offering a big selection of their camera/video bags, laptop bags, and accessories for savings of up to 50% off! By using my special links below, not only do you get these big savings, you get free gear and free shipping on all Think Tank and MindShift Gear you order. Order now while supplies last. 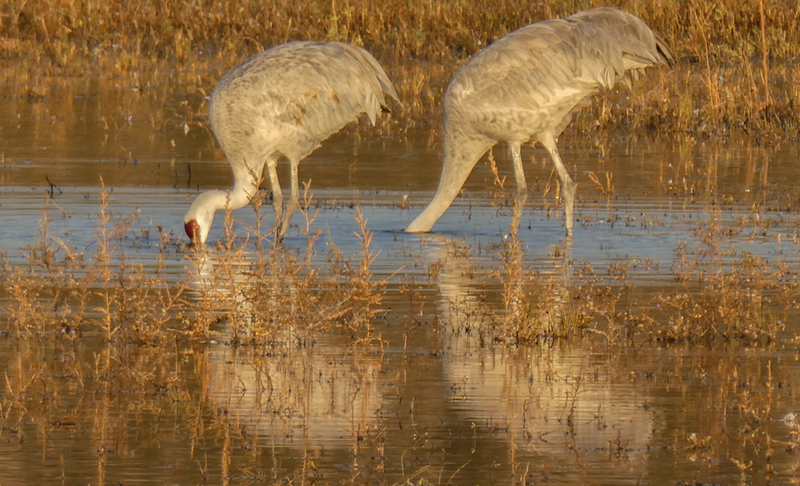 This was the first day of events at Crane Festival in Bosque del Apache. All my gear was still in the holding area so I decided to try out the ZS70. This is a tiny point and shoot that fits perfectly in any pocket. 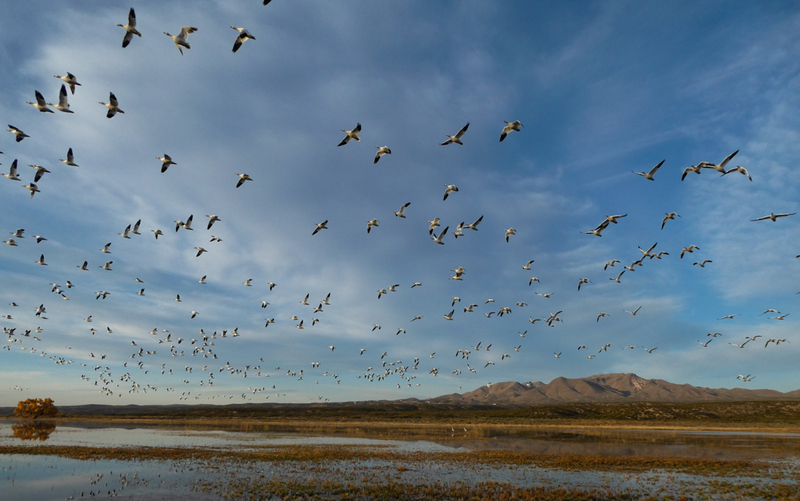 Its hybrid image stabilization coupled with a 30X 720mm optical zoom is ideal for birders who want a decent record shot of the birds they see. 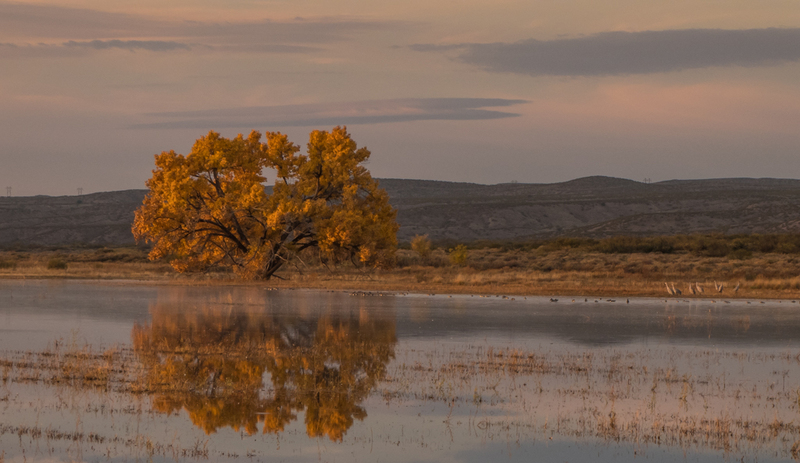 These are a sampling of the images I got in the early morning at the first pond on Rt1 before you get to the visitor center. Files converted from RAW to JPG with minimum processing in Lightroom. Images cropped for composition. 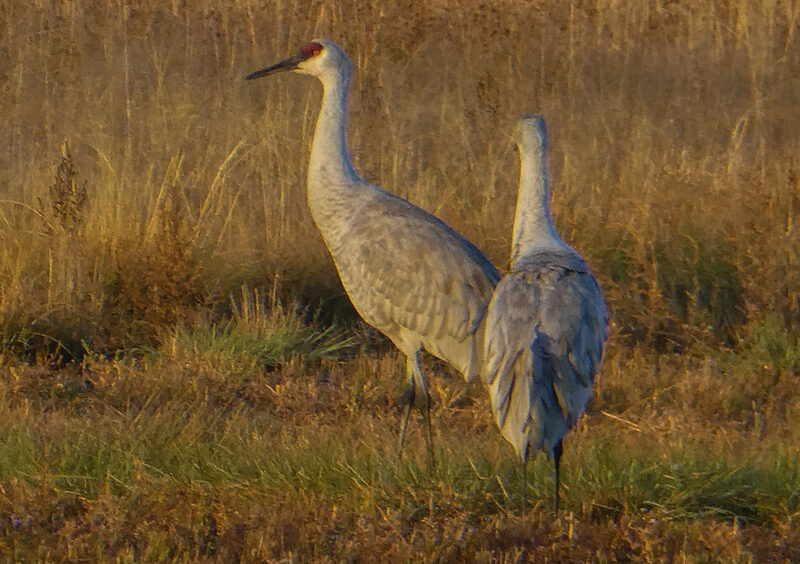 As I am here in Bosque at the Festival of Cranes showing photographers and birders what the Lumix camera and lens lineup can do for them, Gary Farber form Hunts Photo & Video is on had with all this great gear for sale at some super prices. 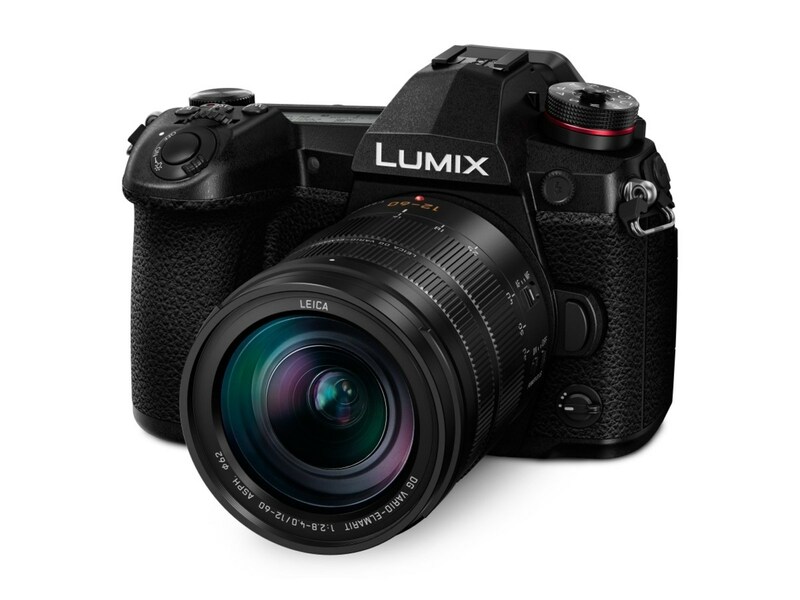 If you need a Lumix Camera or Lens just email Gary at digitalguygary@wbhunt.com and he will surely take care of you. 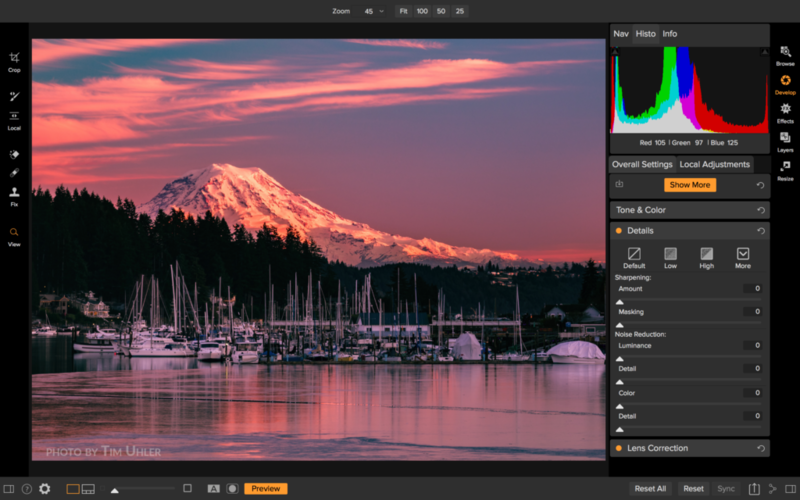 The last year was a big transition year at ON1, moving from individual plug-ins to an all-in-one, non-destructive RAW processor/photo editor standalone app. Like all things great, this transition didn’t happen without its challenges. 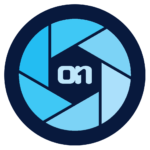 With the release of ON1 Photo RAW 2018, ON1 is in a position to deliver exactly what the photography community wants – a single all-in-one photo editing app, without monthly fees and built completely based on community feedback. Announcing a One-Day workshop on December 9, 2017 CLICK HERE for details and registration. 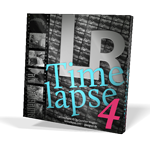 You will also benefit from the new intelligent Sun Rays filter, LUT support, and real-time noise removal. 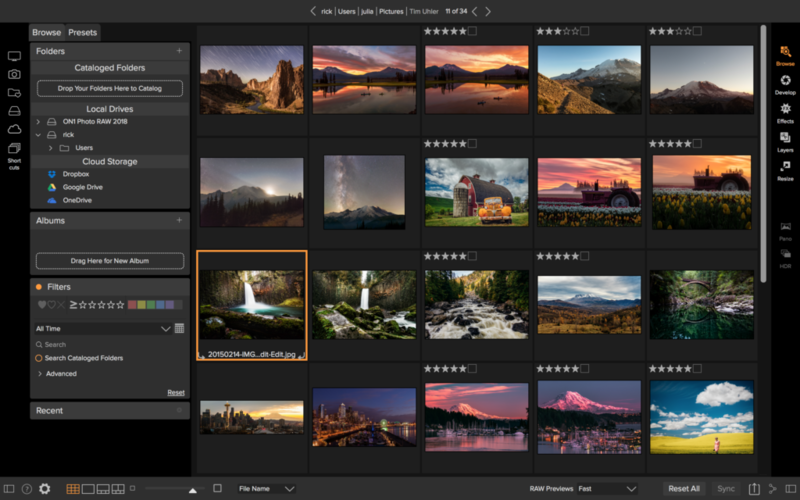 With workspaces that match different styles of editing, Luminar adapts to deliver a complete experience that avoids clutter and complexity. 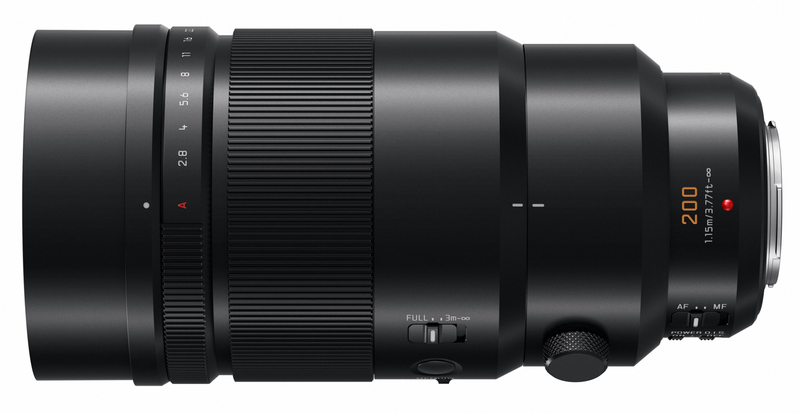 Luminar 2018 will be availabe for pre-order November 1-15, and released on November 16.